GREAT PRICE REDUCTION ! Move right in to this renovated south Philly row home that went under a major renovation from top to bottom just 2 years ago. Some of the upgrades include a 2 year old Rubber roof, Electric upgrades along with new plumbing, fresh paint, new flooring and an upgraded kitchen. As you enter the home you cannot help but notice the imported tile entry followed by the Gunite hardwood floors. This home was freshly painted 2 years ago and features crown molding and custom wood trim throughout as well as recessed lighting and built in speaker system. The kitchen boasts of 42 inch cabinets, granite counter tops, new stainless steel appliances and imported tile floors, here you can enjoy meals at the custom island also with granite countertops. Enjoy the privacy of the nice sized cinder block fenced yard with a garden area. The basement is partially finished with a laundry area and a work area. Head upstairs to the second floor where you'll find 3 nice sized bedrooms, a hall bath and large linen closet. This home is conveniently located near 16th and Oregon and Marconi Plaza , with Easy access to public transportation, buses and the Broad street Subway just 2 blocks away. 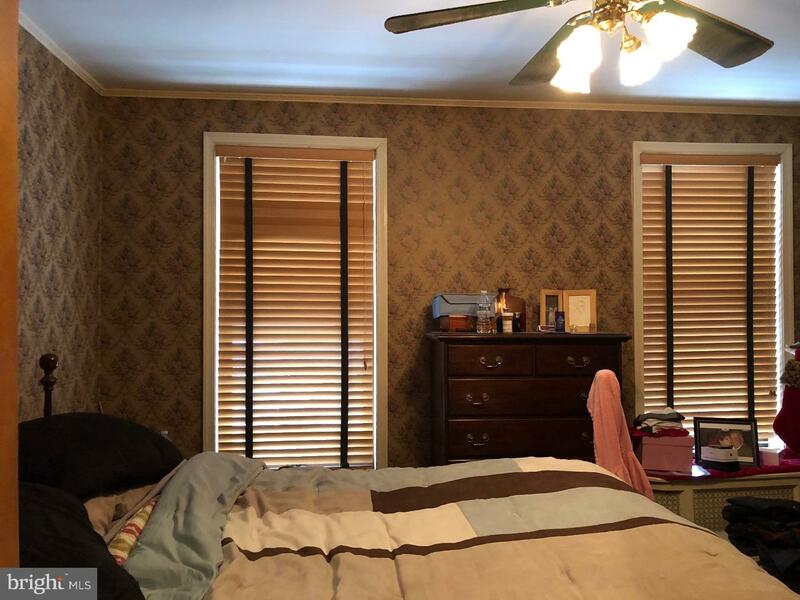 You can walk to the Sports complex area and FDR park, enjoy the Passyunk area Dining and entertainment area - This home and location has it all. Schedule your private tour today.